"A very efficient and reliable service. Great customer service and very useful GPS tracking reports on completion. Recommended"
We would like to thank ACE for all services and happy to recommend ACE to others. ACE Distribution & Design supported us plan a door to door leaflet campaign targeted at specific areas of Leeds. We had targeted certain locations and time we want the campaign finishing by. We benefit high revenue and resulted in an increase amount of traffic to our site. Many people took up the special offer we had on the leaflet. Very pleased with the service and would have no hesitate in recommending them. My business get noticed by public in my target area since I used ACE Distribution & Design. ACE Designed my menu, printed and distributed. A complete reliable marketing company in Leeds. Very reliable company with good customer service. Good customer service and always get the job done on time. Recommended. Top Company, excellent price, high service quality. Please use this company for marketing and you would not regret as they deliver what you agree with them. High quality service. Also the price was very good! Thank you very much ACE. The number one door to door distributor with GPS tracked and very professional and reliable company in Leeds. ACE were excellent, really helpful and friendly. Quality great, everything delivered on time. Top and should have 5 Stars - The best Door to Door distribution company I would say in Yorkshire. Highly recommended. I am extremely satisfied with the excellent and professional service provided by ACE Distribution & Design. We have used alternative companies in the past, I am proud to tell you that ACE is by far the very best. The GPS Tracking system is excellent, but what I like most of all, is that they deliver what they say they will do. Thank you from all at Rumbles Team Leeds. 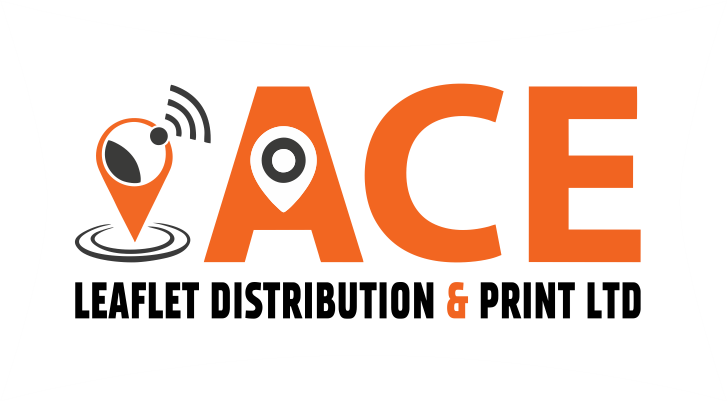 ACE is the best in Yorkshire marketplace in door to door distribution service as they deliver what they agree to deliver and on time. No doubt they are recommended. Really Professional, helpful and friendly. Quality top, delivered service on time, ICE Chilli will be using ADD from now on without a doubt. Good customer service and always get the job done. Recommended. I own beauty saloon in Hill Top Wakefield. From Facebook ads to different channel of marketing, i spent thousands but we couldn’t get good response whatsoever. I printed 20,000 leaflet for £189 and distributed them as well with Ace Leaflet distribution. I couldn’t be more happy with the Response, incredibly amazing way of marketing. Very cheap and effective. Thanks you guys so much. Best Christmas gift I have ever received. I will be doing more next year every month.